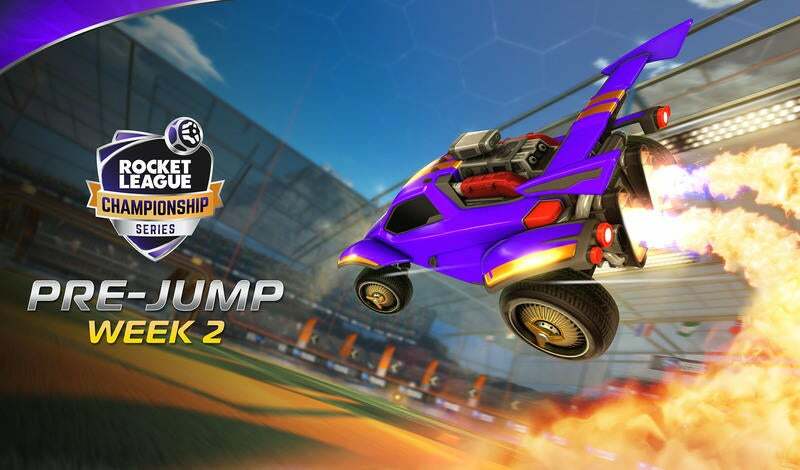 The introduction of the Rival Series last season brought a new level of competition and a clear path for those teams working towards competing in the Rocket League Championship Series (RLCS). From the initial play-ins in Season 4, the top six teams secured their spot in the RLCS alongside the two teams invited from the previous season. 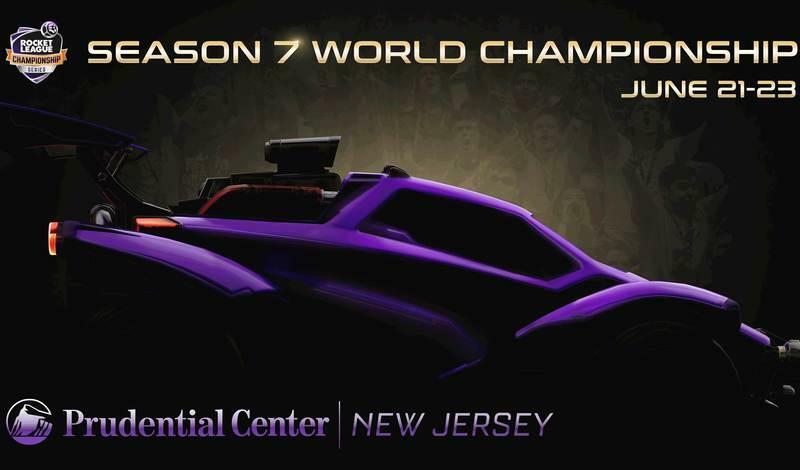 The next eight teams were invited to the inaugural season of the Rival Series with a chance to be promoted to the RLCS for the following season. 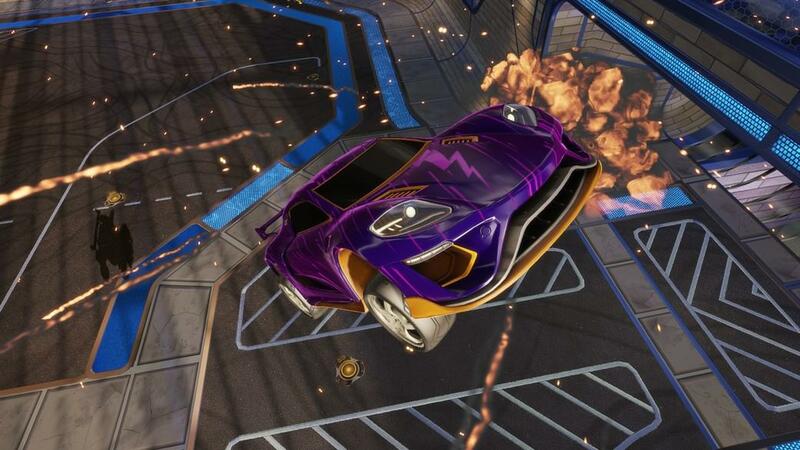 It was on this day that Season 3 World Championship contender The Leftovers (now Fnatic) failed to compete at their best and found themselves in the Rival Series rather than the RLCS as expected. Despite having to play through the Rival Series, the team was determined to prove that they don't belong in the second-division. That is exactly what they did. Fnatic finished the season undefeated with a record of 7-0, securing the first seed going into the Promotion Tournament. They were able to outscore their opponents with an incredible margin of +1.48 goals per game alongside their team-wide shooting percentage of 31.95%. Their Rival Series competition were unable to keep up with the fast gameplay and high accuracy of RLCS caliber teams. Fnatic put on an offensive showcase throughout the season with all three members finishing in the top eight for each offensive stat category at the end of the season. Sikii had a league-leading 1.04 assists per game as he worked to be the primary playmaker for the team with 46% of the team’s assists, dishing out passes to his offensively-capable teammates. As a result, Snaski and Maestro were able to put up most of the team’s shots. Snaski finished the season averaging one whole goal per game with Maestro right behind him at 0.93. Their passing plays and incredible offensive pressure was enough for them to be promoted to the RLCS this season, however it may not prove to be enough against the RLCS teams. Fnatic will need to focus on their defensive play as well if they hope to succeed. All of these players have competed in the RLCS throughout the first three seasons of the league and they know exactly what it takes to be able to succeed at this level. Maestro and Sikii have both qualified for the World Championship in every season they have been in the RLCS, with Snaski also competing at the Season 3 World Championship. Maestro still holds the career record for the best RLCS striker (minimum 100 games) with 0.96 goals per game across his 158 games played. As long as Sikii is able to continue his pass-first playstyle and the team as a whole is able to pick up the slack on the defensive side, they should be able to compete alongside the best in Europe. Their first week of play will see them pitted against two teams from both ends of the competitive spectrum. They will start off the day against the unconventional hyper-aggressive playstyle of exceL. Fnatic’s defensive ability will be put to the test as they are constantly bombarded with offensive pressure from Nielskoek, Pwndx and Markydooda. It will be key for Fnatic to not allow exceL to control the pace of the game, play great defense, and take advantage of their own offensive ability against exceL’s minimal defense. Later in the day, Fnatic will be put to the test against the reigning World Champions Gale Force. Win or lose, as long as Fnatic are able to keep this a close match, it should be enough to prove to themselves and their fans that they are indeed one of the top teams in Europe. Make sure to tune into the show this weekend to see how Fnatic fares in Season 5!